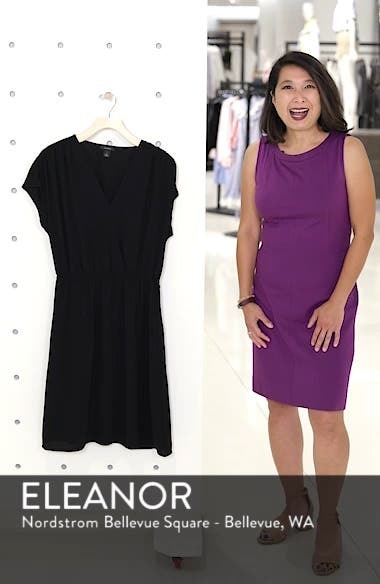 Time yourself–you can be out the door minutes after slipping into this waist-defining, easy-wearing faux wrap dress. Choose a sizeTrue to size. 1X=18W, 2X=20W, 3X=22W-24W, 4X=26W-28W.